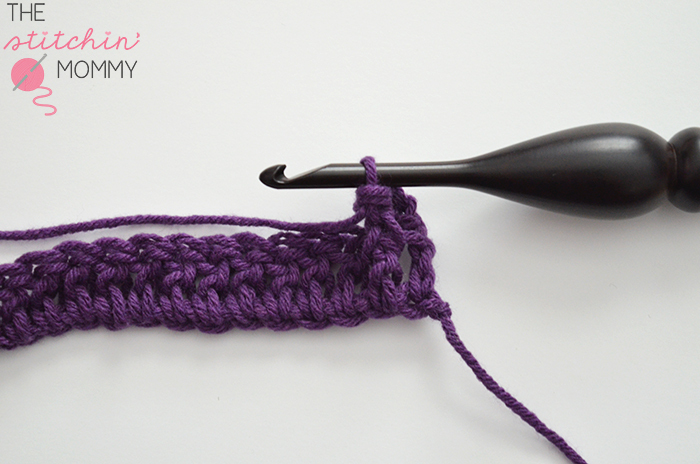 It’s time to learn a new crochet stitch! 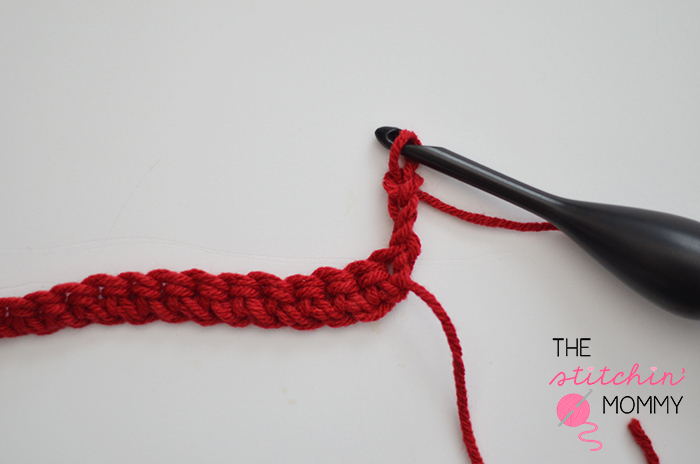 This week I am going to show you the Woven Shell Stitch. 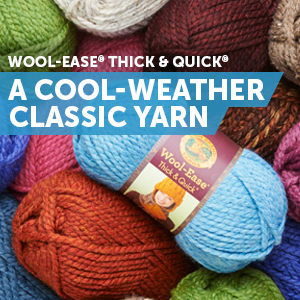 This stitch is gorgeous and great for afghans or dishcloths. For this tutorial, I will show you how to make an 8″x 8″ square. I hope you enjoy the tutorial! Happy Crocheting! Row 1 cont’d: Working over the 3 dc just created, work 3 dc in the 2nd ch of the ch-3 that you just skipped. Row 1 cont’d: *sk next 3 sts, 3 dc in the next ch. Working over 3dc, 3 dc into 2nd ch of skipped ch-3, sk next st, dc in next st** Repeat from * to ** across. Turn. Row 2 cont’d: sk 3 dc cluster from previous row and the next dc. 3 dc in the 2nd st of the 3dc from previous row. Row 2 cont’d: 3dc in the 2nd st of the 3 dc that you just skipped. Row 2 cont’d: Sc in the next ch-3 space. Row 2 cont’d: *sk 3 dc cluster from previous row and the next dc. 3 dc in the 2nd st of the 3dc from previous row, ch 3, 3dc in the 2nd st of the 3 dc that you just skipped, sc in the next ch-3 space** Repeat from * to ** to the end of the row. 4 dc in the t-ch, turn. Row 3 cont’d: Sk first st, sk 3 dc cluster from previous row and the next st. 3dc into the 2nd st of the next 3dc cluster. Row 3 cont’d: sk 3 dc cluster from previous row and the next dc. 3 dc in the 2nd st of the 3dc from previous row, ch 3, 3dc in the 2nd st of the 3 dc that you just skipped, sc in the next ch-3 space** Repeat from * to ** to the end of the row. Dc in the t-ch, turn. Row 10: Repeat Row 2 to complete your 8×8 square. To even out the top of the square, dc into the top of the dcs from previous row and sc in the ch-3 spaces. Continue around with a sc border to make a neater square.